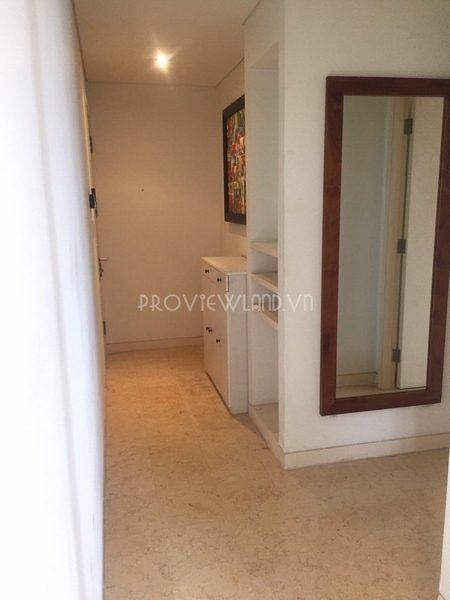 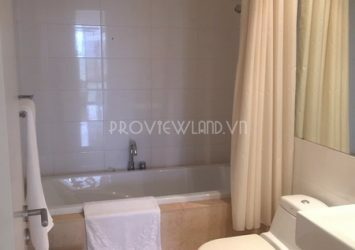 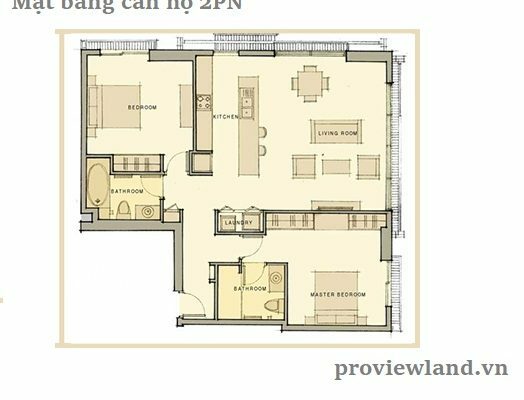 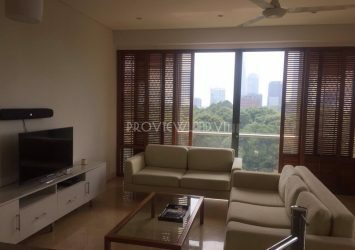 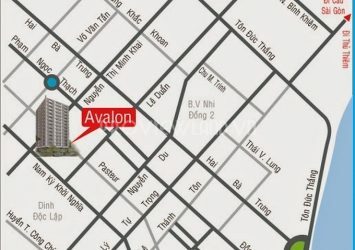 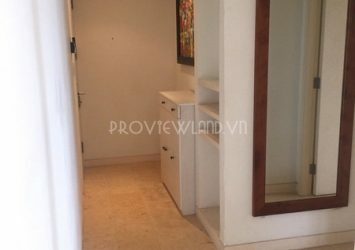 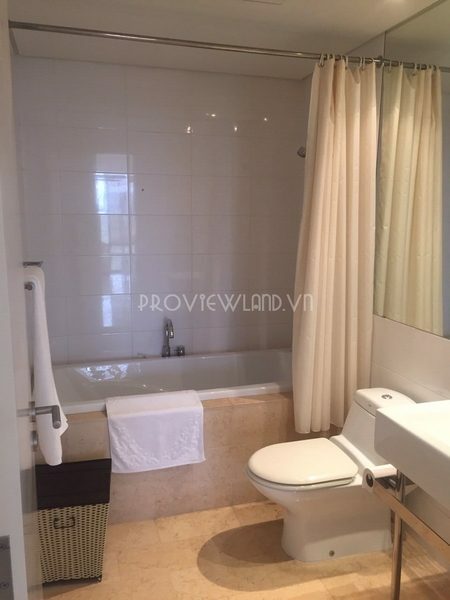 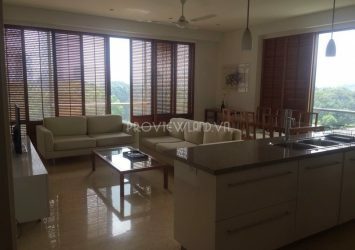 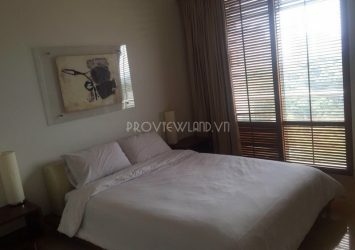 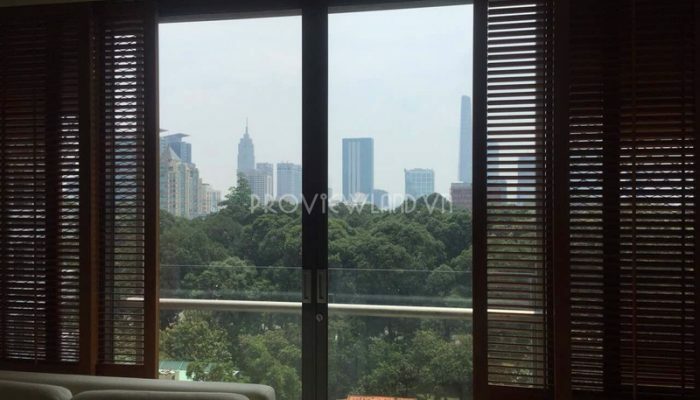 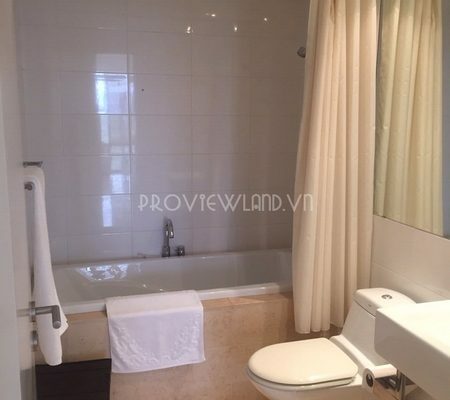 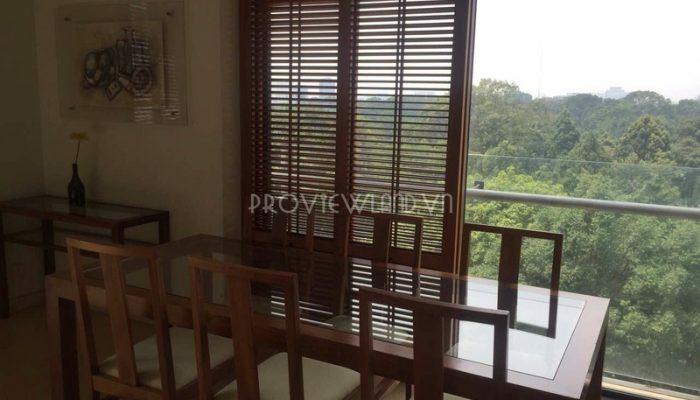 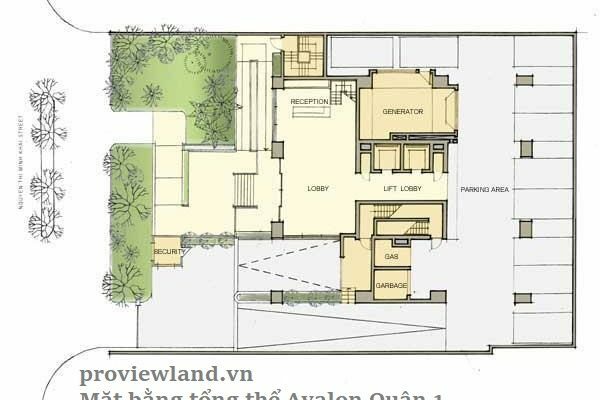 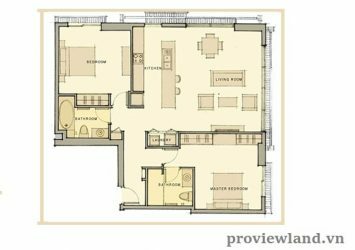 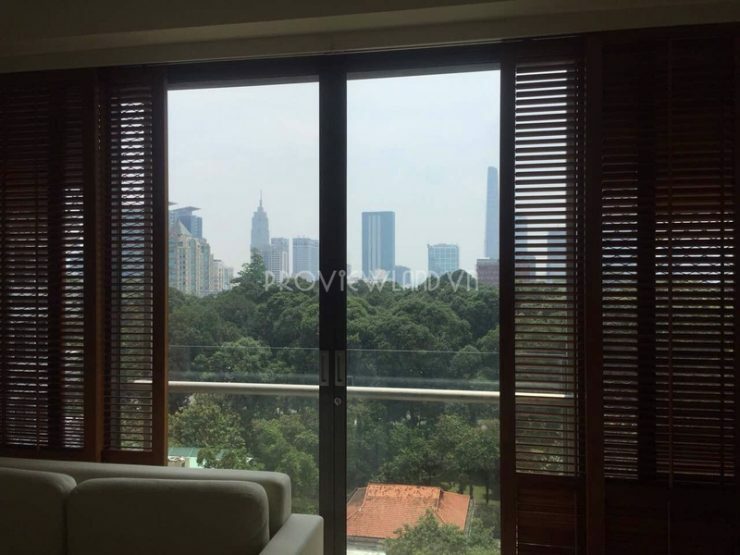 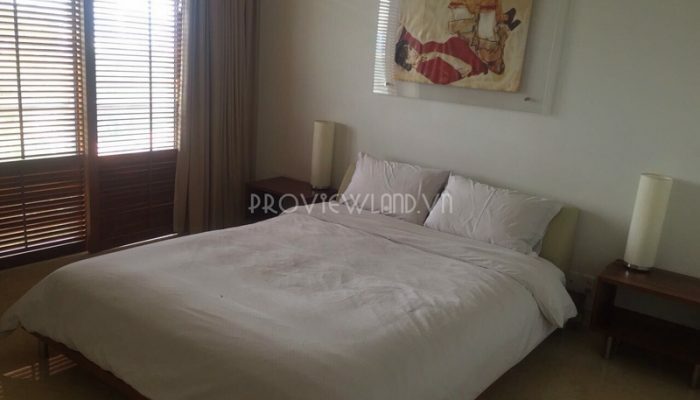 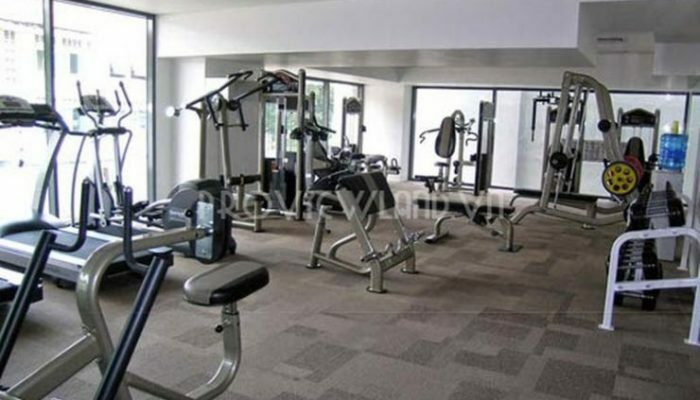 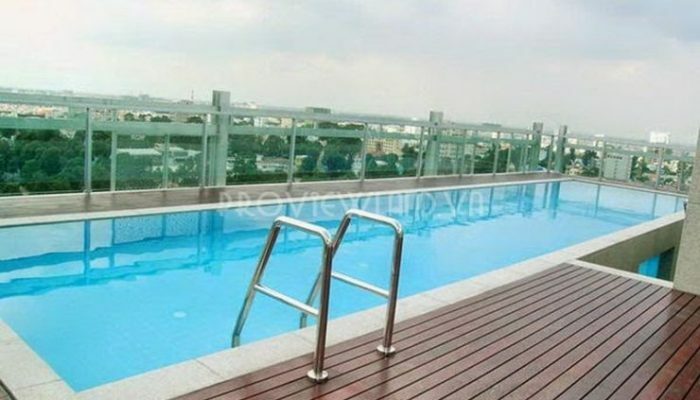 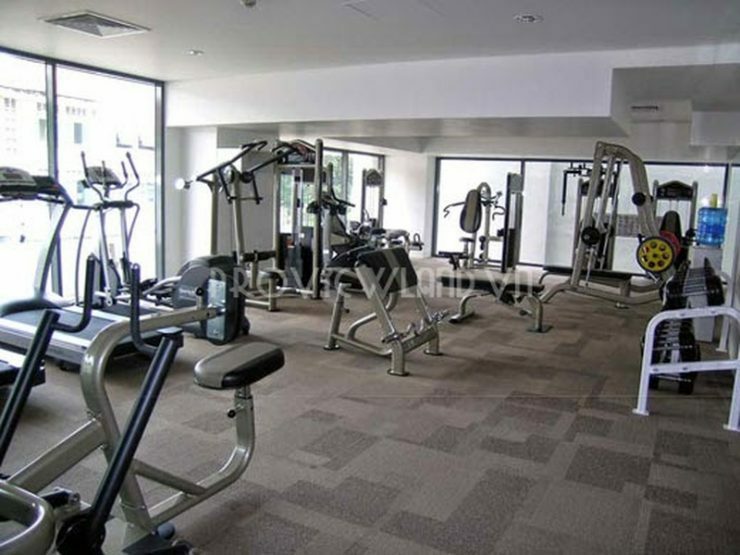 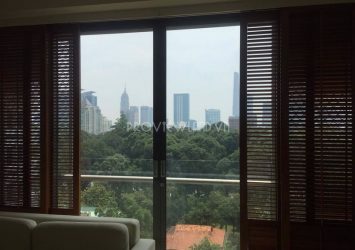 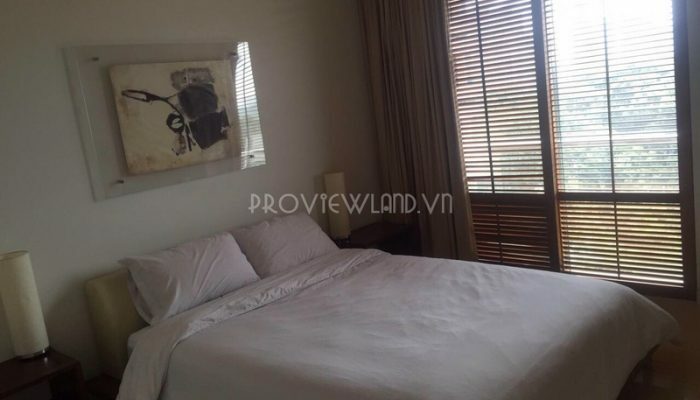 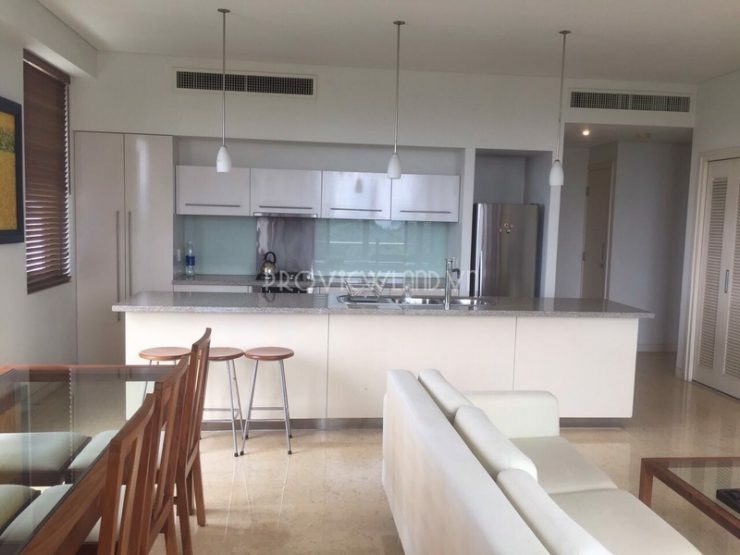 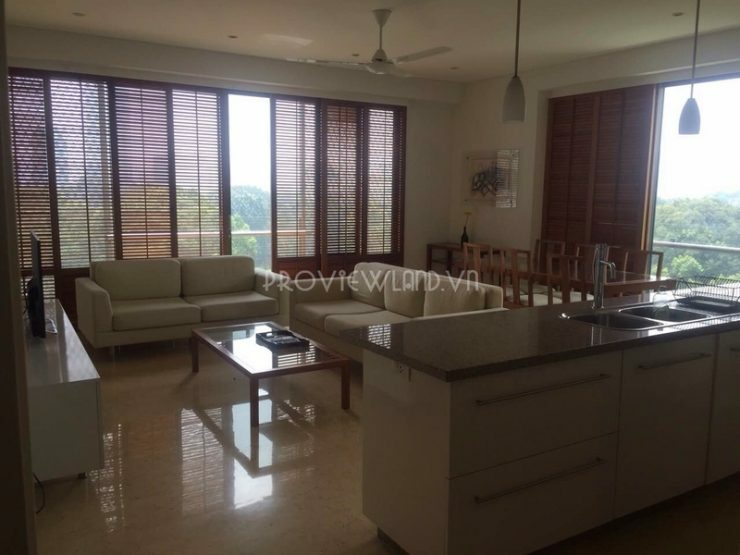 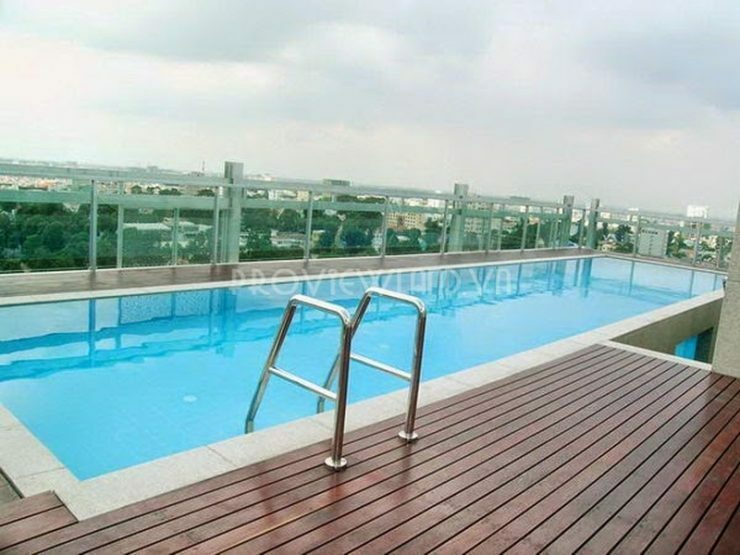 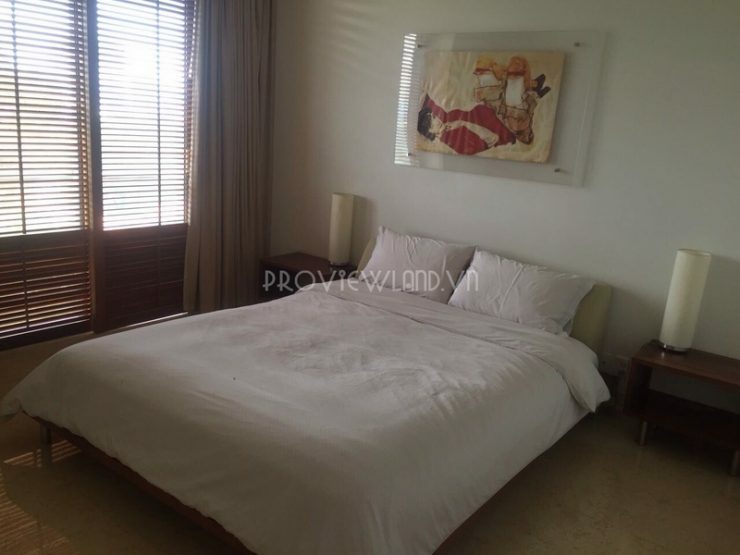 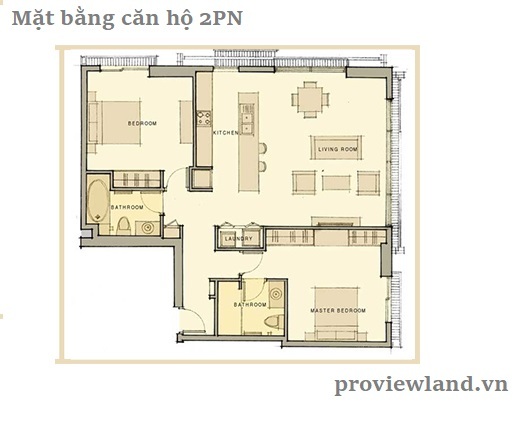 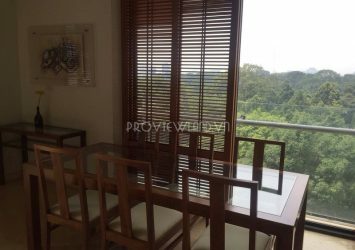 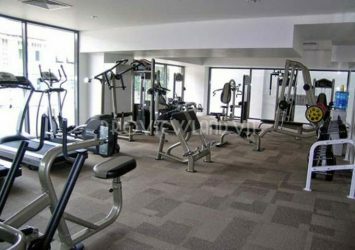 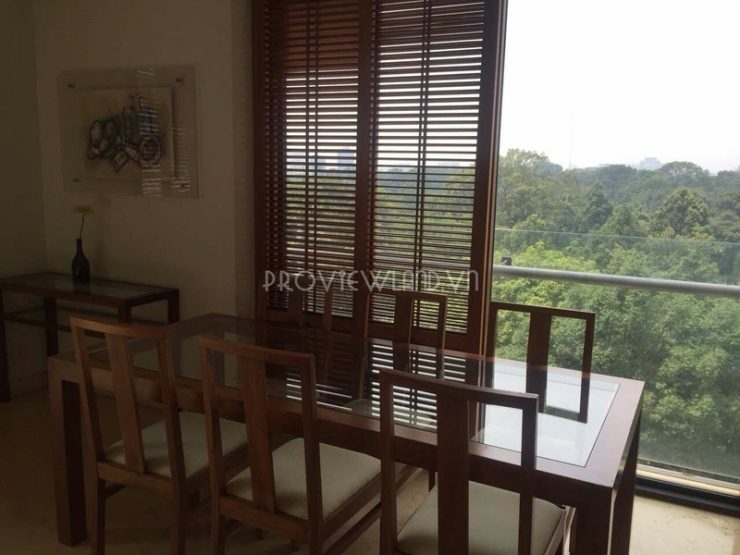 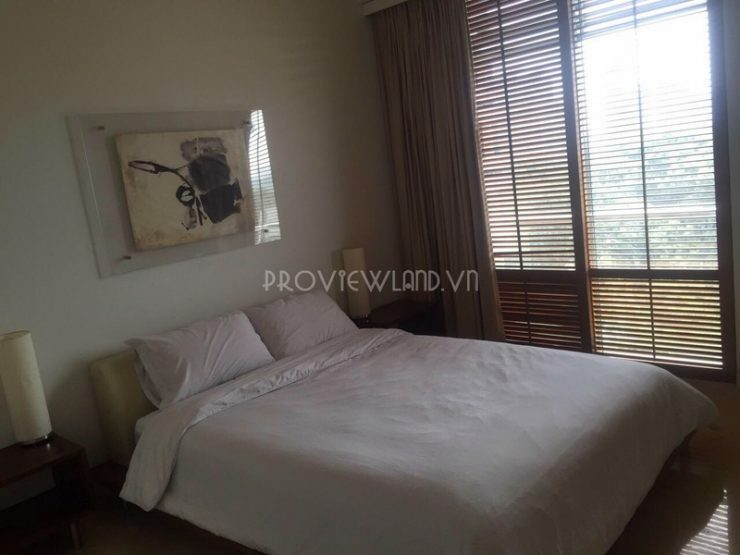 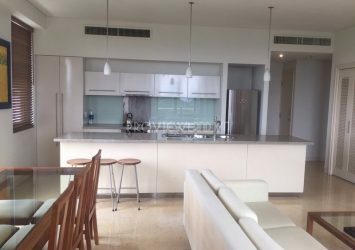 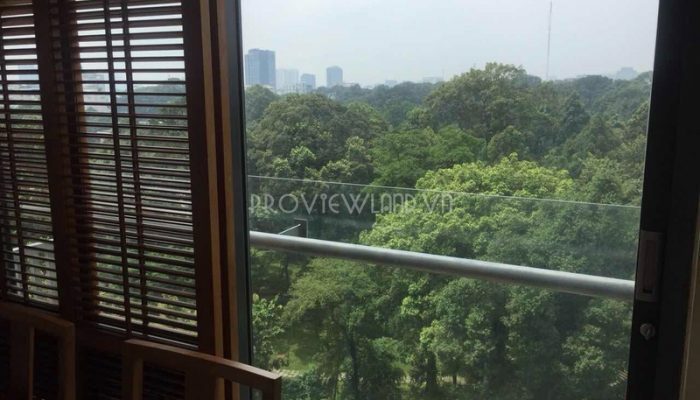 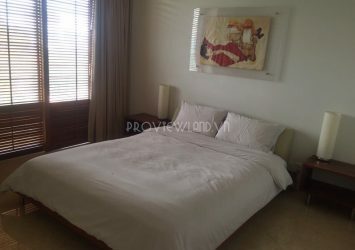 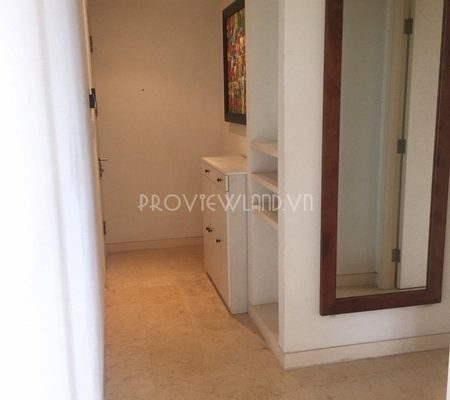 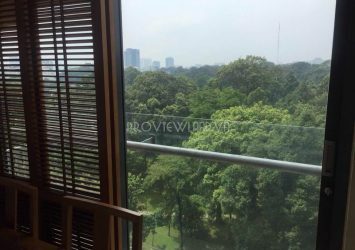 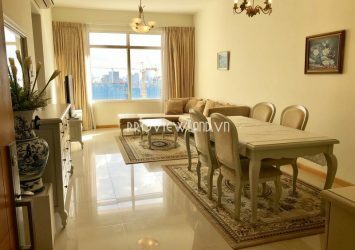 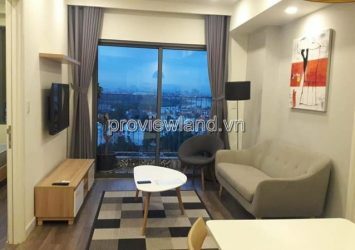 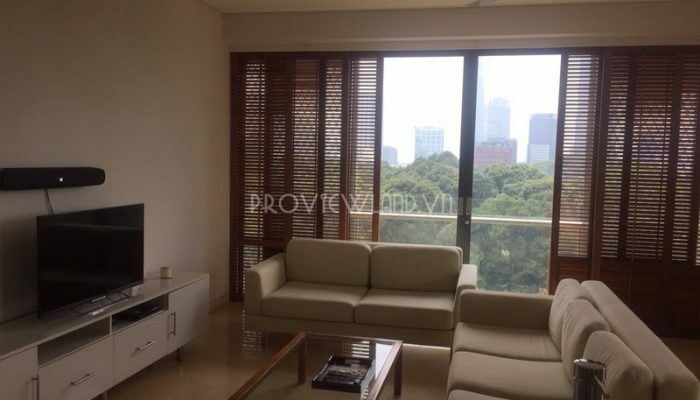 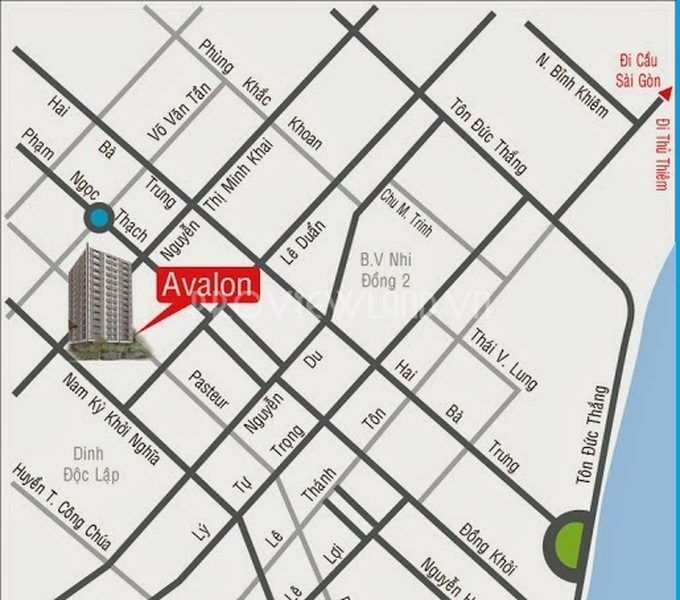 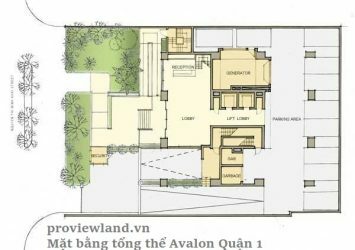 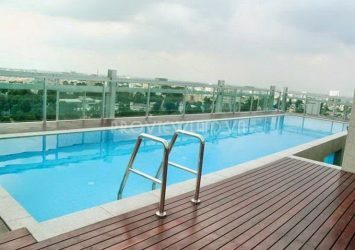 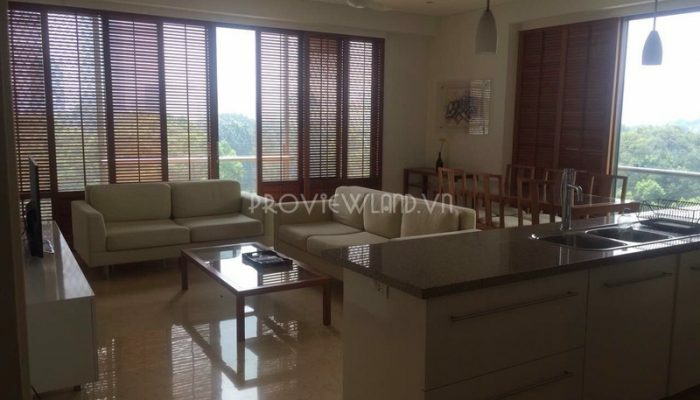 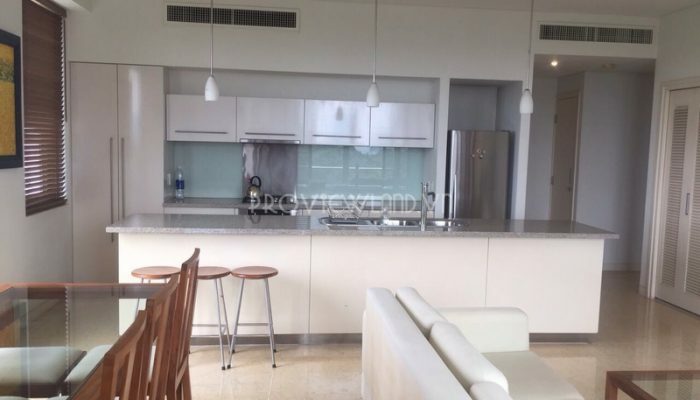 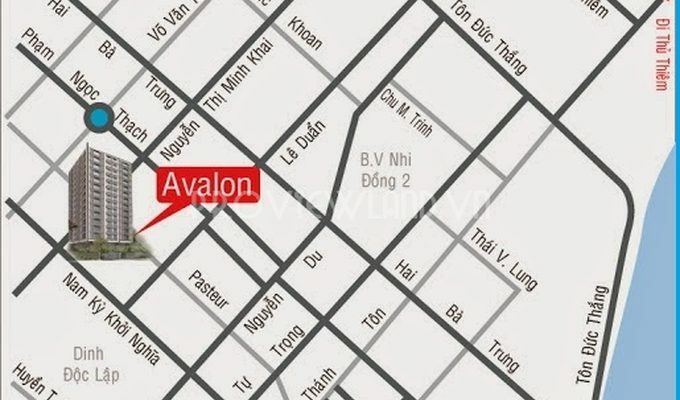 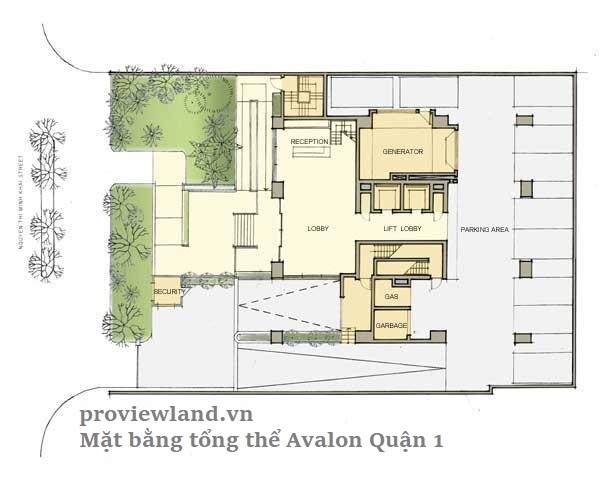 Avalon Saigon apartment for rent in District 1 area of 104m2, consists of 2 bedrooms and 2 bathrooms, living room and kitchen. 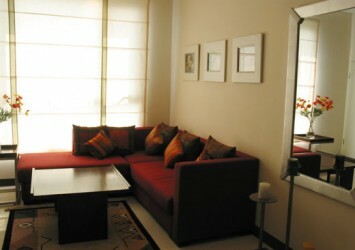 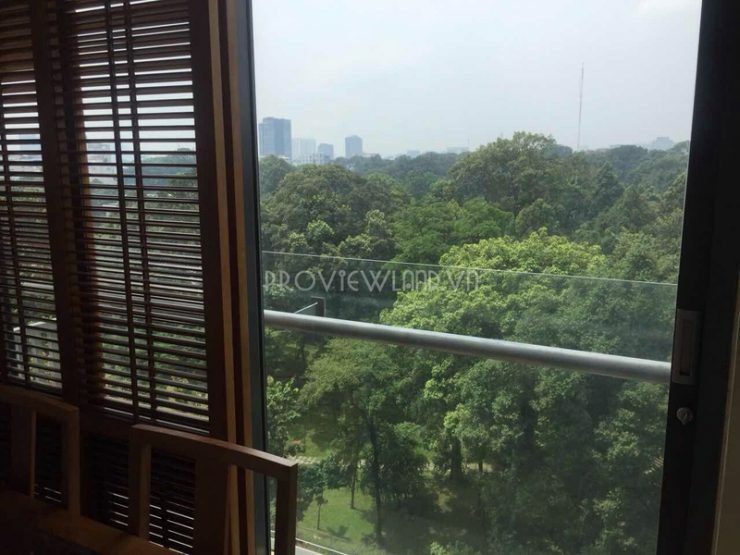 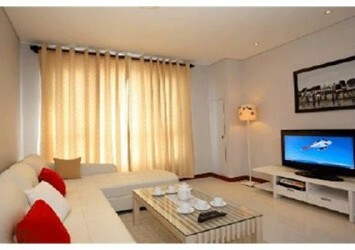 The apartment has a view east – south with a wide view, equipped with high-class modern furniture. 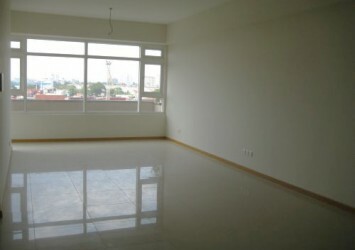 Rental price: $ 2,800 / month. 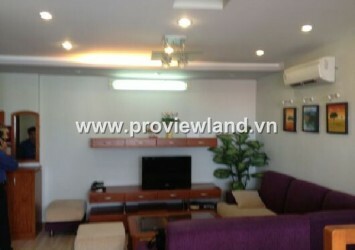 Included taxes, fees, internet, gas, cable tv, cleaning service twice a week.